Over the last 30 years, I have developed an approach to improved Body/Mind alignment using the time tested Alexander Technique, the concepts of Mindfulness, and focused professional coaching to produce breakthrough results. We have the ability to change body/mind patterns and free ourselves from pain, discomfort, and limitations. We just need to acquire the skills and tools necessary. Re-train habitual patterns of movement and posture in daily activities to gain movement efficiency that supports overall physical well-being. Retrain habitual patterns of movement and posture to gain movement efficiency that supports overall physical well-being. All of us have the ability to change body/mind patterns and free ourselves from pain, discomfort, and limitations. We just need to learn the skills and tools necessary. 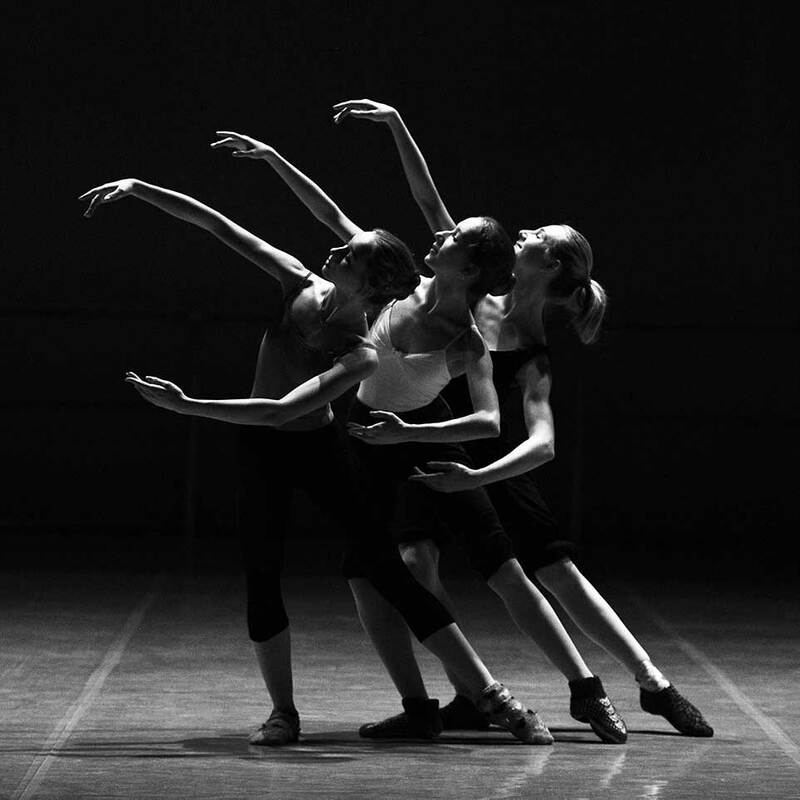 Every action we perform in our daily lives involves patterns of movement and thought. Whether sitting at your computer, walking, cycling, playing an instrument, singing, doing dishes, cleaning house or driving; all these activities involve the body/mind. We are often unaware of our habitual patterns and their long-term affect on our health, well-being, and performance level. Over time, these patterns can adversely affect the functioning and health of our bodies and our ability to perform daily tasks with ease and pain free. The Alexander Technique is a discipline that addresses habitual patterns of movement through working on the postural/alignment mechanism in the body. The Technique teaches how to bring unconscious habits into consciousness and learn better ways to move in our bodies and through our lives; doing the things we need and want to do with more freedom, ease, and comfort. Our body/mind can change no matter how old we are, or no matter the challenges we face. Experience this revolutionary and time tested technique. Mindfulness is the ability to be fully present, aware of where we are, and what we are doing, in whatever activity or task we are involved. It is a critical component in retraining your mind and body for improved wellness and performance. Doing less is more. Letting go into freedom. 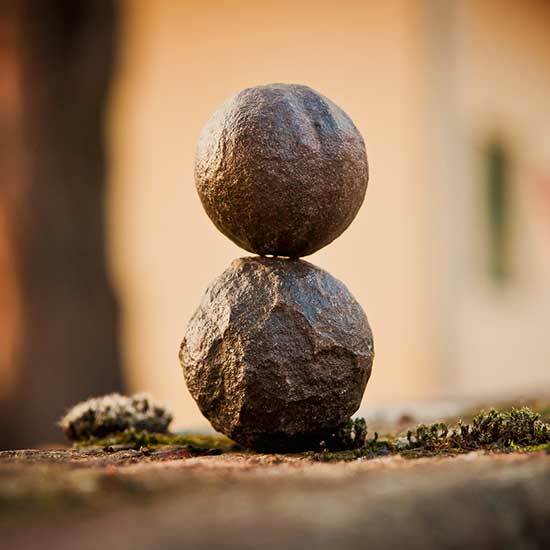 Mindfulness is the basic human ability to be fully present, aware of where we are, and what we are doing, in whatever activity or task we are involved, without being overly reactive or overwhelmed. It is a quality of relaxed alertness. As we learn to quiet and still the body/mind, we can begin to let go and grow less attached to the myriad of distractions around us and within us, leading to a deeper understanding of ourselves, reducing stress, and cultivating a more balanced approach to living. The body understands natural poise, balance, and alignment. It has an innate ability to self correct and heal if we can learn to let-go, release our habitual holding patterns, and learn to get out of our own way. Experience optimal levels of performance, requiring high levels of body and mind alignment, with support from an experienced coach. Awareness and mindfulness are crucial aspects of learning. Until we can become truly aware of what we are doing within ourselves as we go about living our lives, there is little possibility to change or alter what is not working and create what we want to happen. Being aware, non-judgmentally, and with a quality of relaxed alertness, leads us to presence. This can create the freedom to choose our responses at any given moment and allow us the opportunity to be a full participant in our life. Awareness, presence, listening to our body, and responding accordingly, have broad applications in our health and wellbeing. The Alexander Technique and Mindfulness practices teach skills, which build links and pathways between our awareness and our actions, allowing us to see underlying patterns and develop the tools to change those patterns, if so desired. How Can My Techniques Benefit You? The tone and quality of a singer's voice improved! A violinist reported more ease and less strain in playing! A runner experienced more effortlessness and ease! 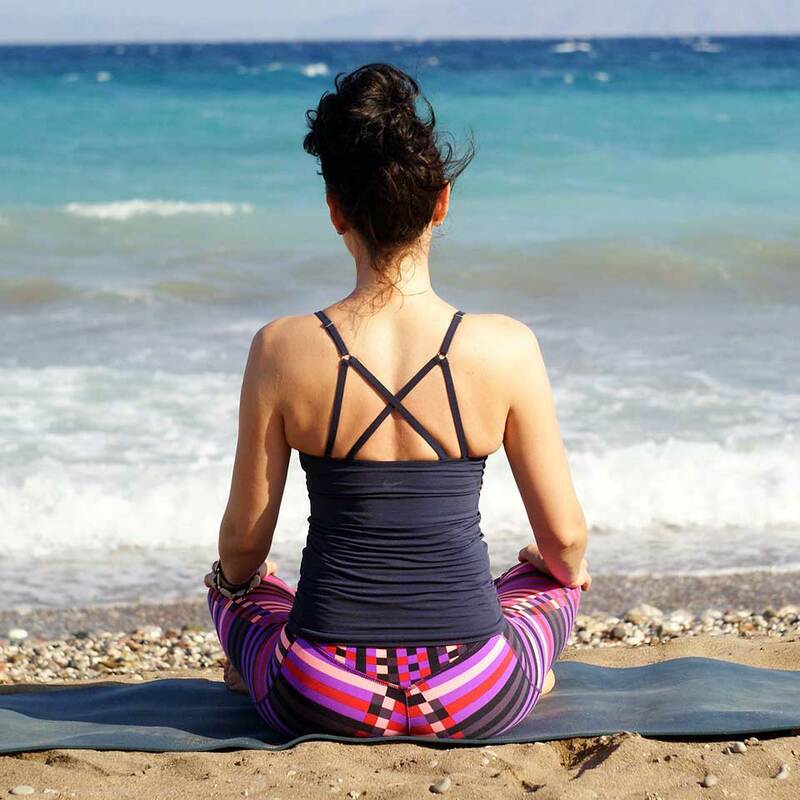 A meditator learned how to sit for longer periods of time with much less pain and discomfort! A man, working at a computer, discovered he could sit without the level of pain and discomfort he normally experienced!